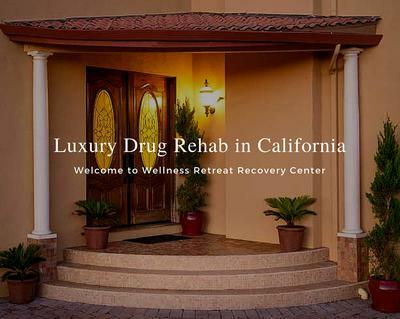 Wellness Retreat Recovery, located in San Jose, California, is a luxurious drug and alcohol treatment facility. Our exclusive program serves just six clients at a time. We provide intensive one-on-one therapy, clinical and holistic treatments, and first-class amenities in a highly personalized and individualized estate setting. With our high staff-to-client ratio we are able to implement intensive, effective treatment by customizing treatment to meet each client’s needs. 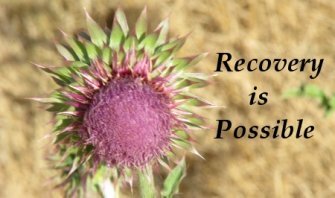 We believe in our program and offer a treatment guarantee to our clients.Wellness Retreat Recovery Center’s luxury drug rehab is one of the only rehabs worldwide that offers a treatment guarantee . Our luxury drug rehab and alcohol rehab program provides intensive one-on-one therapy, cutting-edge clinical and holistic treatments and first-class amenities. Nestled in the rolling hills of San Jose, our stunning, 8,000 square foot estate sits on 8-acres and offers panoramic views of Silicon Valley. Our exclusive program serves just six clients at a time. With our small size and high staff-to-client ratio we are able to implement intensive, effective treatment by customizing treatment to meet each client’s personal needs.Our California drug rehab program includes a combination of evidence-based methods proven to help WRRC clients achieve life-long freedom from addiction. After the initial detox phase is complete, clients are introduced to an extensive variety of the most modern therapeutic techniques including SMART Recovery, Refuge Recovery, CBT, DBT, holistic therapies, and OPTIONAL 12-Step programming. Our program focuses on the root factors underlying addiction which is especially beneficial for those clients struggling with co-occurring disorders such as depression and anxiety. We also have a special program track for those clients struggling with chronic pain. At Wellness Retreat Recovery, we work with each client to develop a unique treatment track designed to fit their specific, individual needs. With the right steps, anyone can get the proper treatment for their addiction.